The Financial Planning Association of Hampton Roads is a chapter of the Financial Planning Association (FPA), connecting local financial planners by providing unique professional opportunities and resources. The FPA of Hampton Roads provides benefits to its members through education and networking. The chapter also educates the public about the importance of seeking a CERTIFIED FINANCIAL PLANNER™ (CFP®) for objective financial advice. The FPA of Hampton Roads chapter has over 140 members, and we welcome new members. What does the FPA of Hampton Roads Chapter do for the public? The Financial Planning Association of Hampton Roads offers services and resources designed to help the public understand the importance of the financial planning process. The chapter also educates the public on the value of objective advice from a CFP® professional. 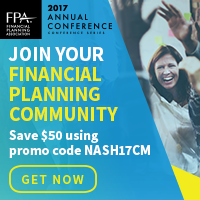 The Financial Planning Association was created on January 1, 2000 by the union of the Institute of Certified Financial Planners (ICFP) and International Association for Financial Planning (IAFP). The Financial Planning Association of Hampton Roads, our local chapter, promotes advancement of knowledge in financial planning by supporting programs and projects that enable members to increase their professional knowledge and better serve their clients. 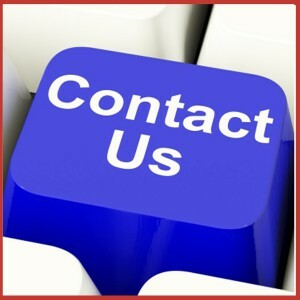 Board of Directors – Contact the Board of Directors for the FPA of Hampton Roads. 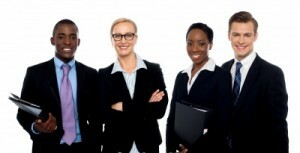 Career Development – Learn about further developing your career. Continuing Education Credits – Learn about receiving CE credits toward your CFP® certification. CFP® Scholarship – Click to download an application for our annual CFP® scholarship. 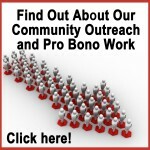 Community Outreach – Pro Bono – Find out how to be a part of our community outreach program and help families in need prepare for financial stability. Helpful Links – Find quick links to associations and organizations that play a part in financial planning including government agencies, stock exchanges, tax information and more. Job Postings – Find financial planning jobs in Hampton Roads. Join FPA of Hampton Roads – Download an application to join the FPA of Hampton Roads. Membership Benefits – Learn how to get connected with members of the financial planning community and how to improve your professional goals through FPA of Hampton Roads membership.